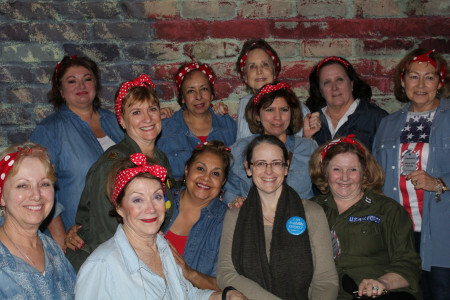 The mission of SAJF is to strengthen civic, educational, and philanthropic awareness among women as they strive to serve those in need through service to non-profit charitable organizations, provision of financial assistance to students seeking higher education, and provision of philanthropic grants to non-profit organizations in the San Antonio area. 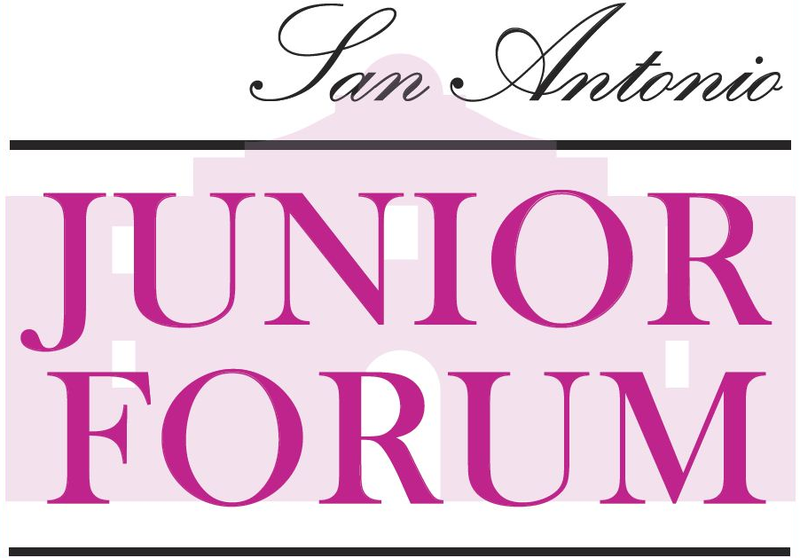 SAJF is a leading volunteer women’s organization that provides the San Antonio area with a variety of civic, educational and philanthropic community services, and in doing so enhances the lives of our members and the community. Enhance the image and visibility of SAJF and JFI in the community.